If you are searching for the ideal used Renault Megane car in the Wigan region, make your way to Dace Motor Company Ltd! We have more than 500 pre-owned motors on offer, with an excellent range of Renault Megane models. European Manufacturer Renault is car-maker of not just automobiles, but also vans and coaches. A few of the brand's most prominent cars include the Renault Twingo and the Koleos. 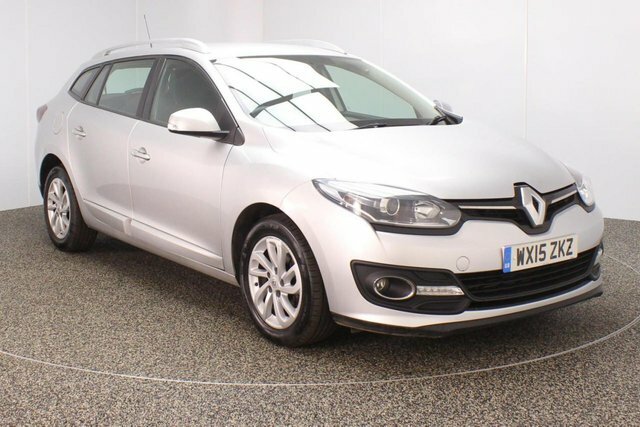 Explore our latest collection of pre-owned Renault Megane vehicles today! To get to our dealership from Wigan, you can take the M61 or the M6 to join the M60. At Junction 27, take the A560 exit to Stockport to find our site and your new motor!